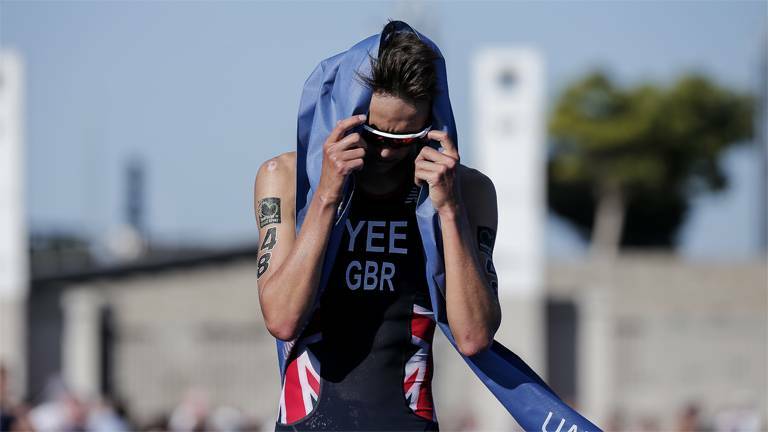 This weekend saw a number of top ten performances from British athletes competing around the globe. 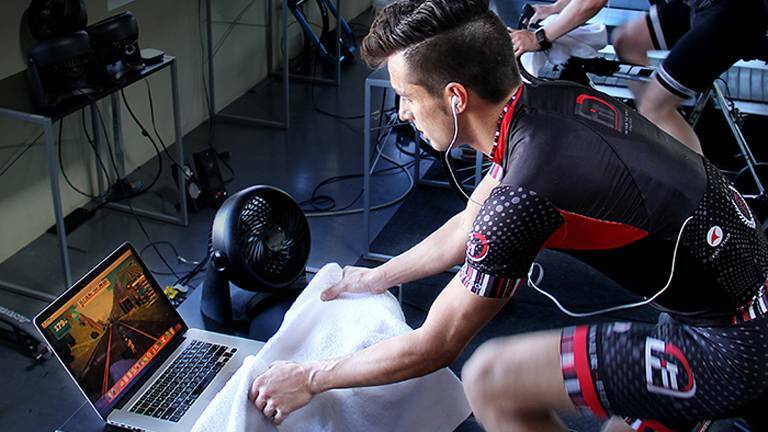 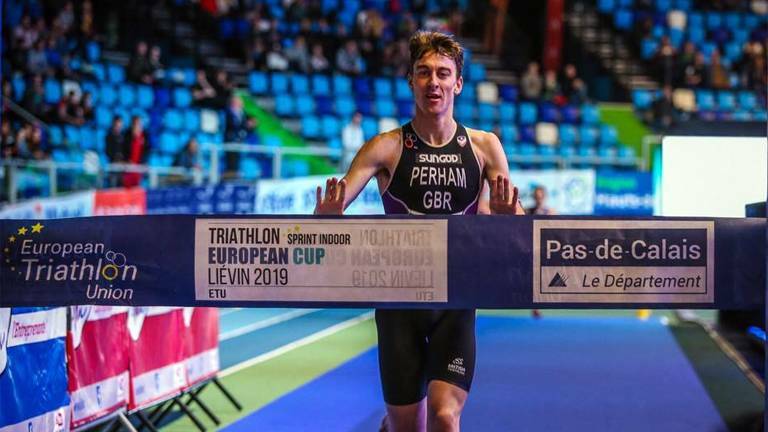 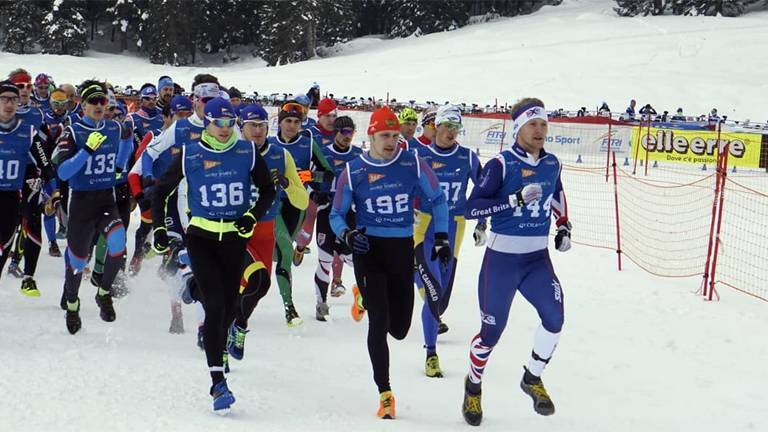 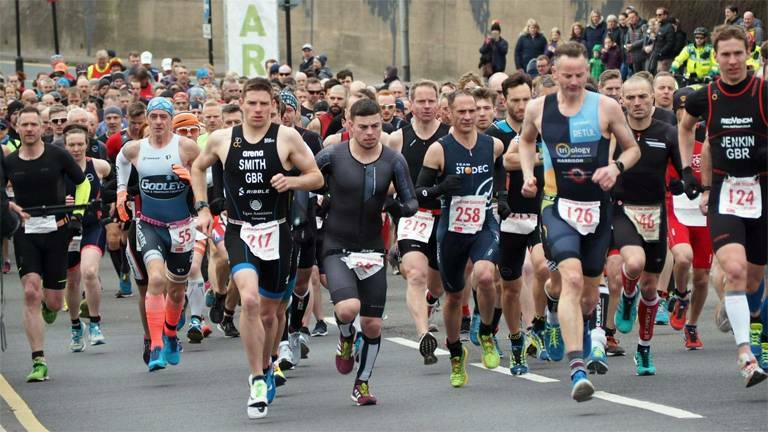 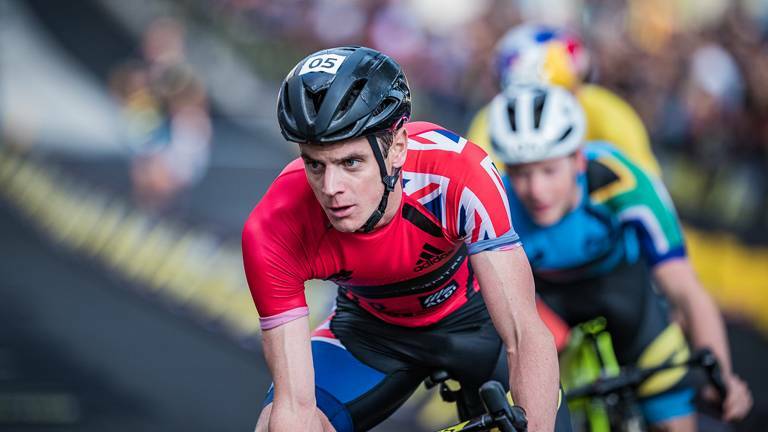 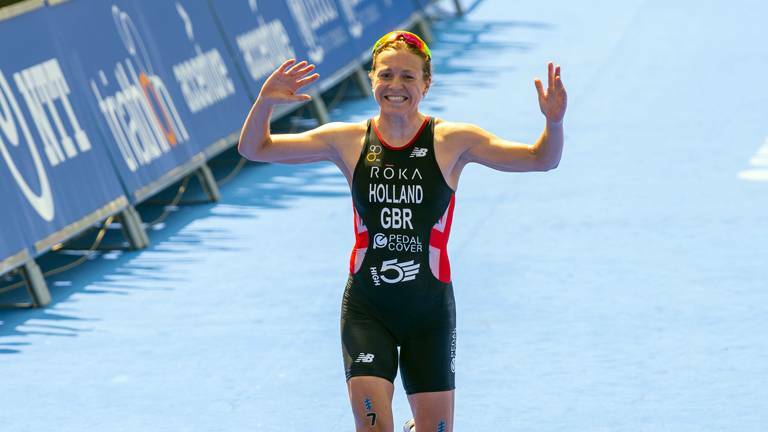 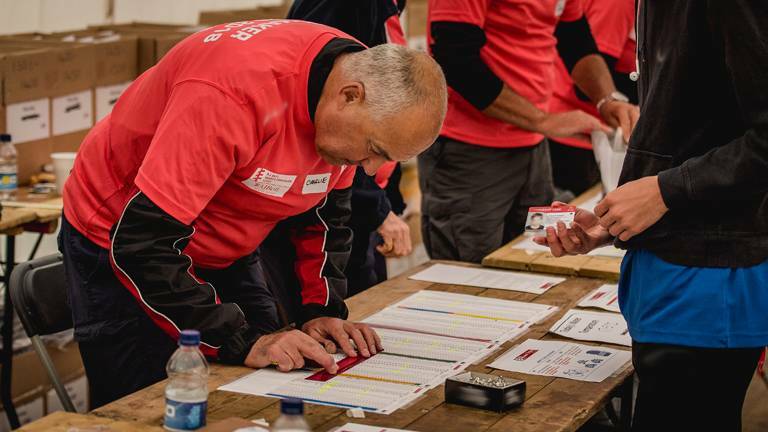 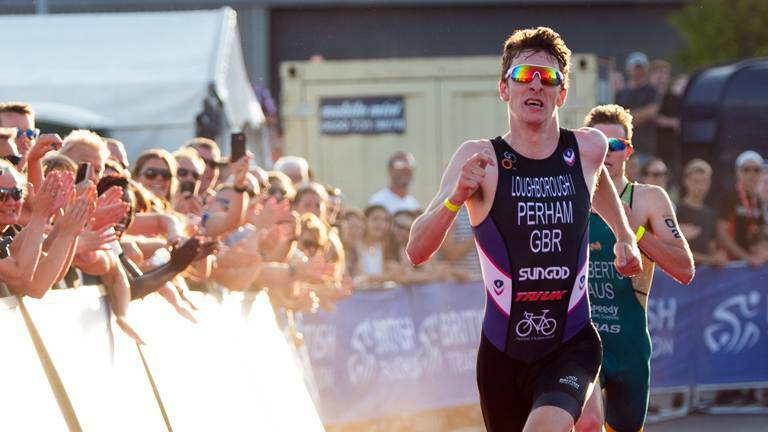 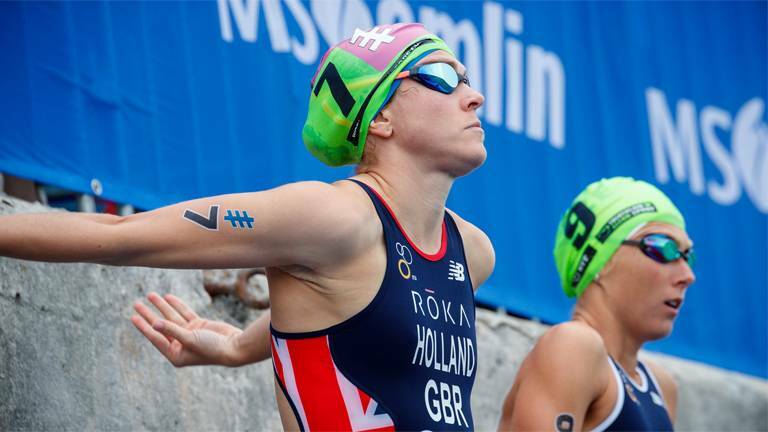 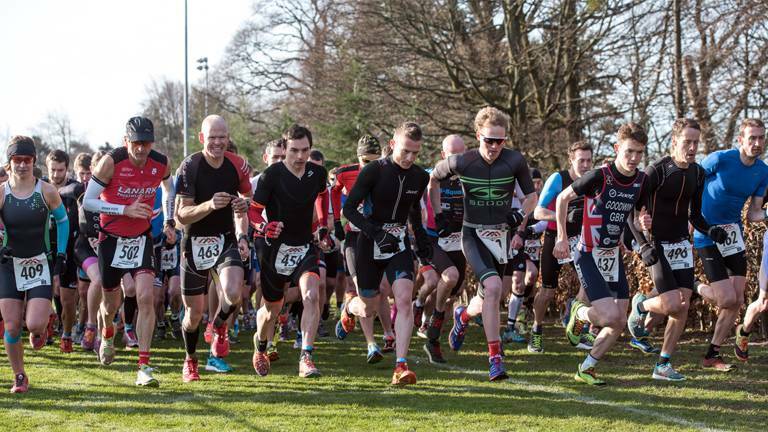 A number of British athletes are starting their 2019 season this weekend, with competition spanning across four continents. 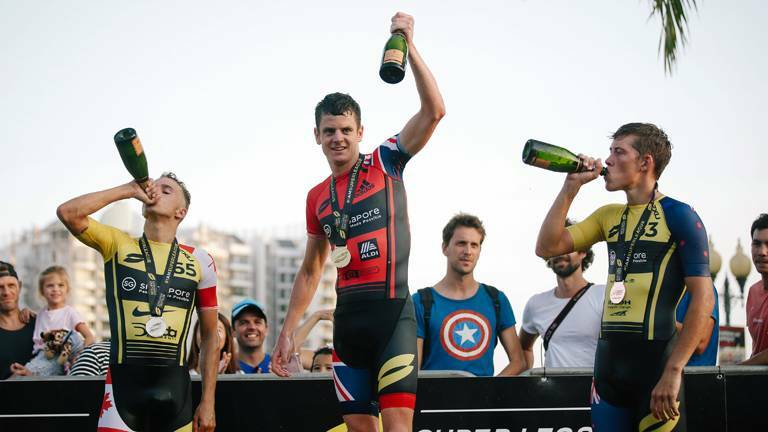 This weekend Brownlee moved up to 3rd in Super League series standings after a win in Singapore, as the Great Britain Age-Group Team pick up medals at European Winter Triathlon Championships. 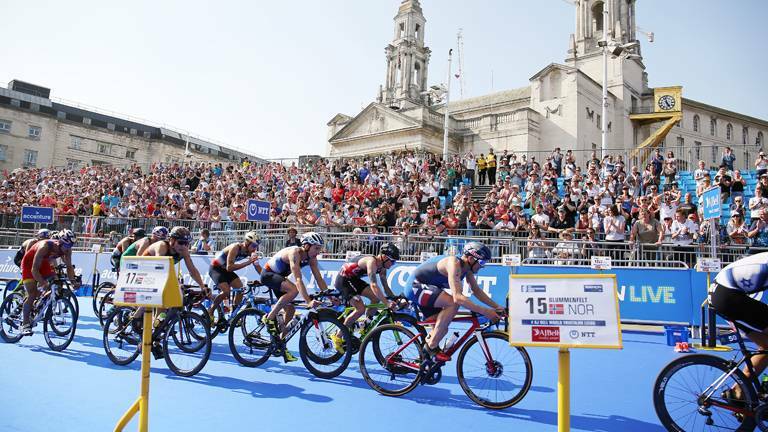 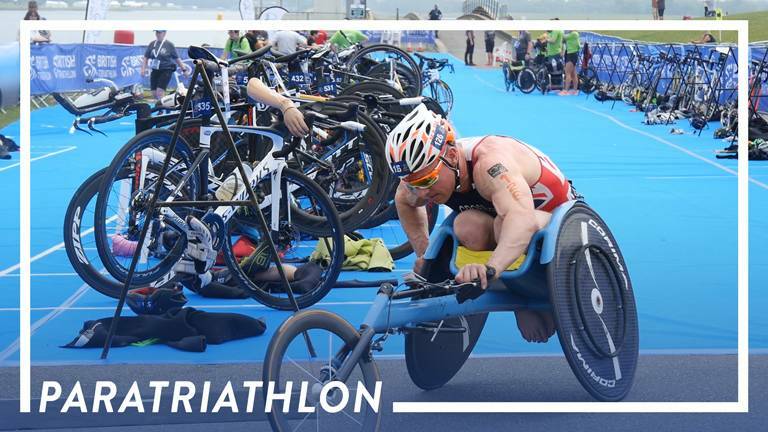 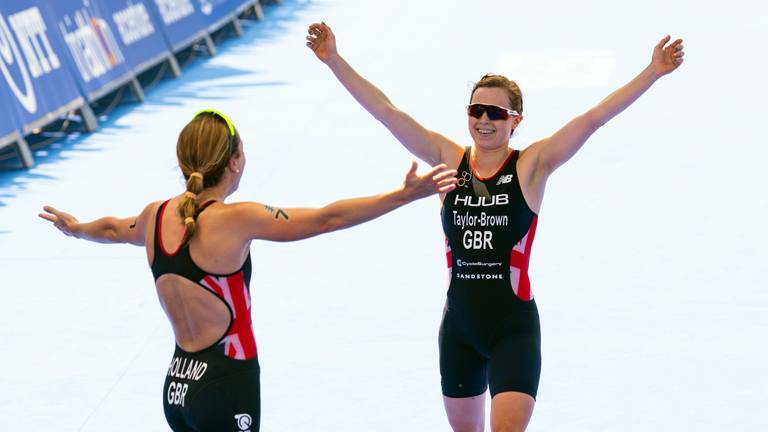 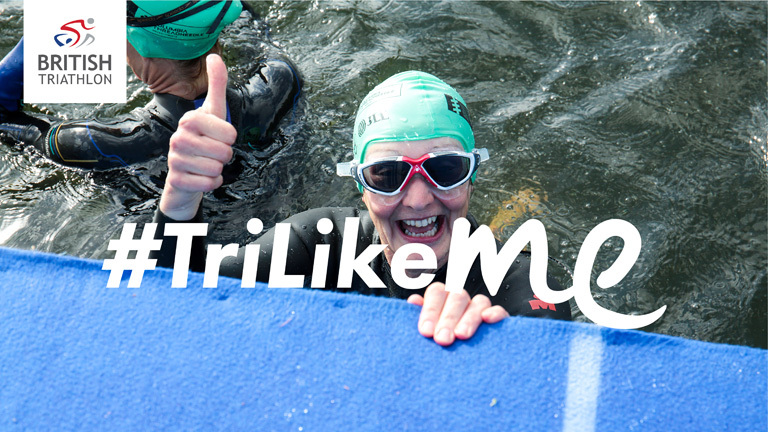 With the ITU World Triathlon Series set to start on 8 March, get up to speed on how you can see all the action in 2019.